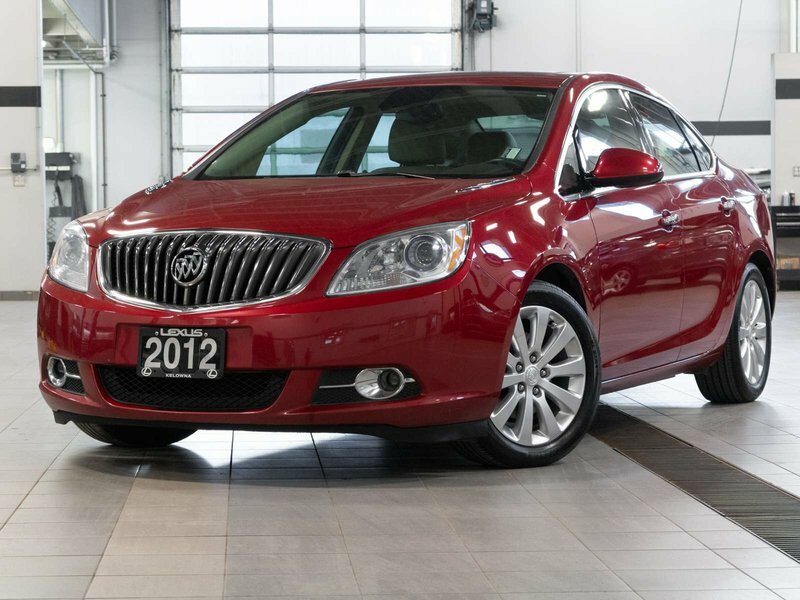 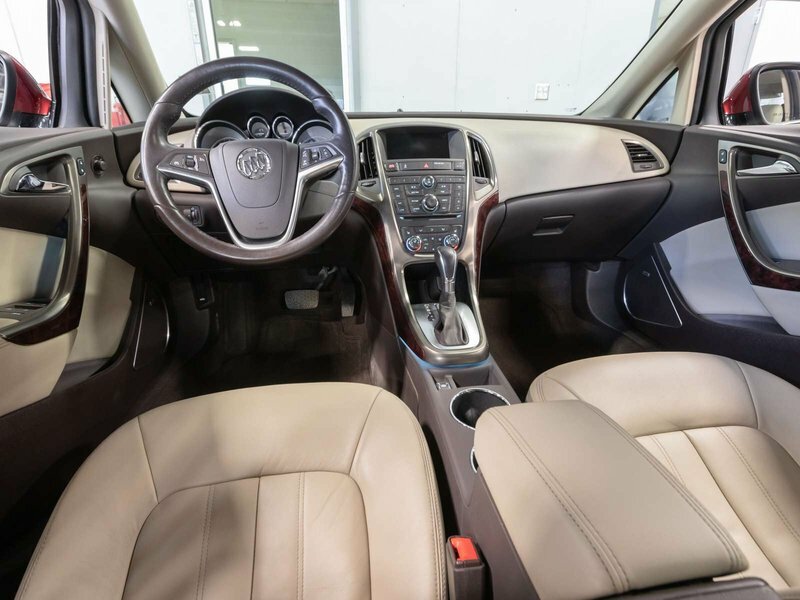 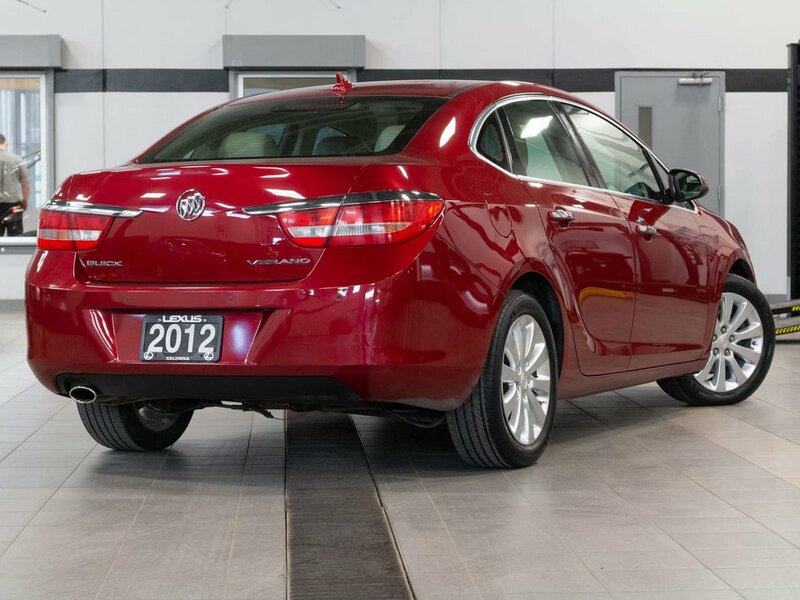 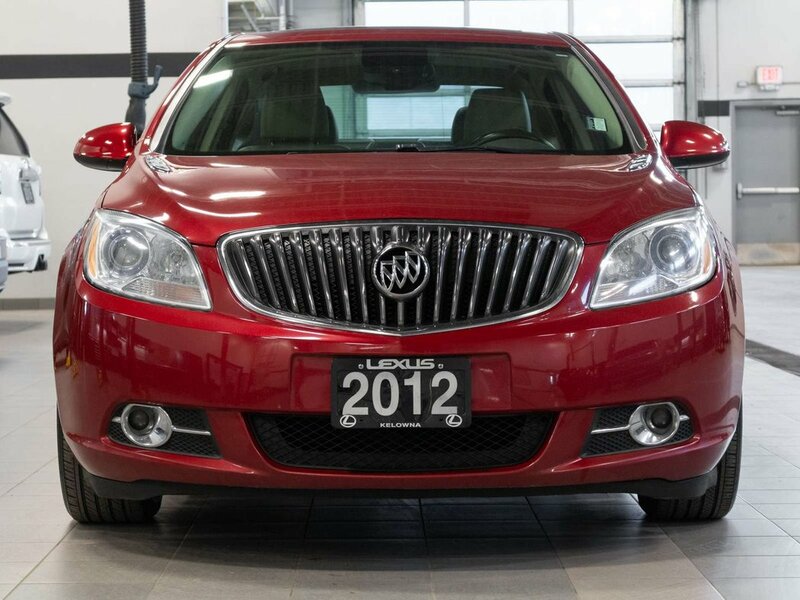 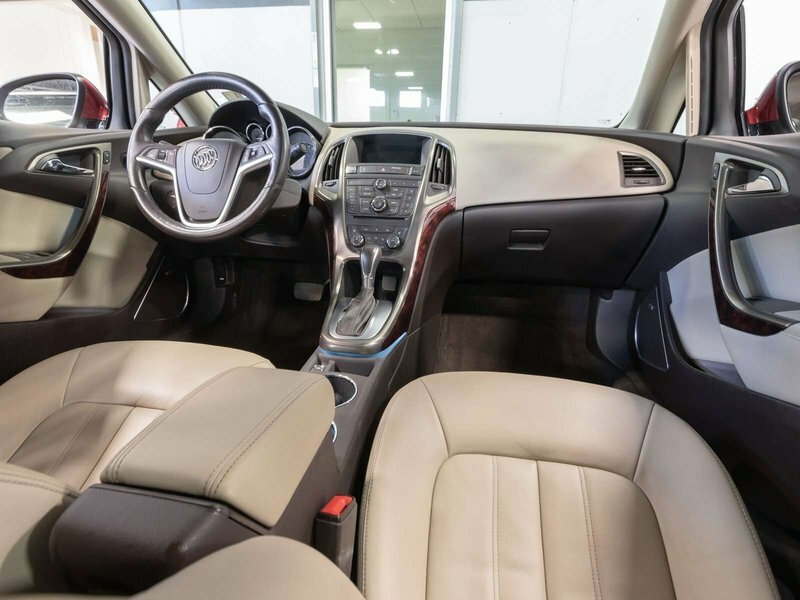 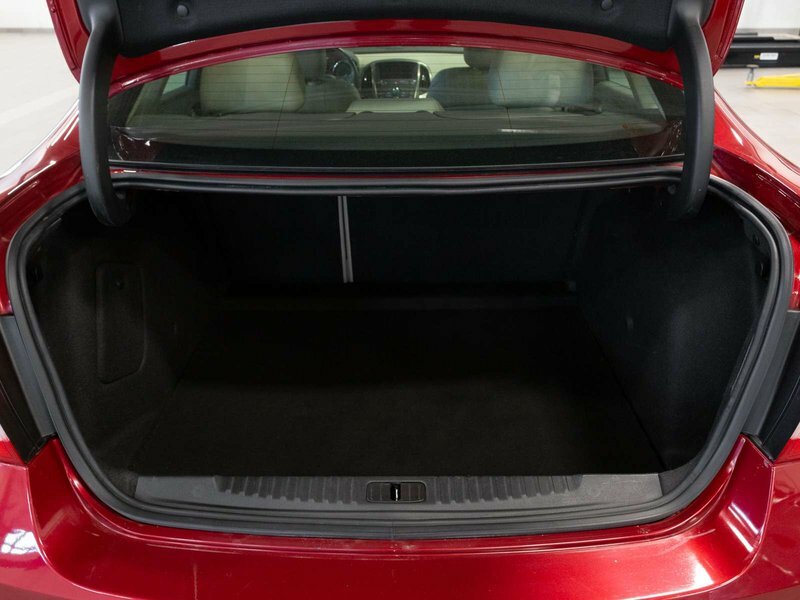 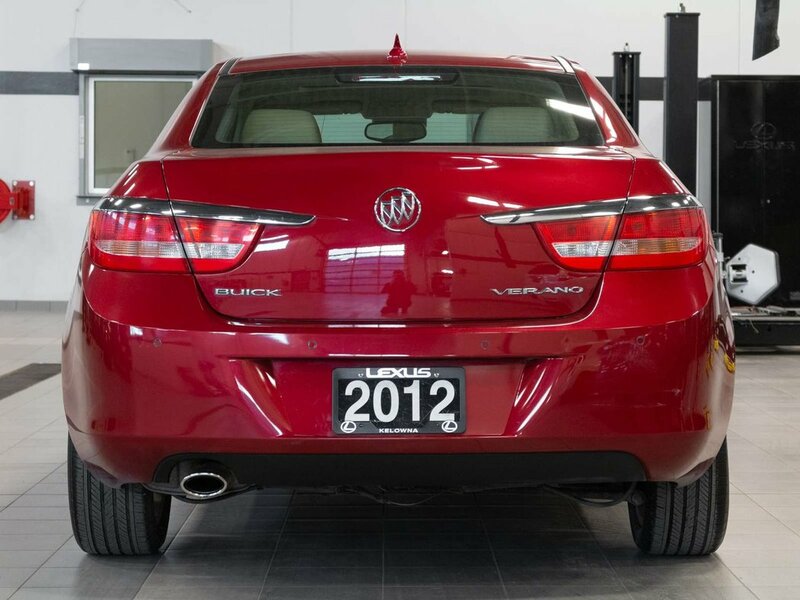 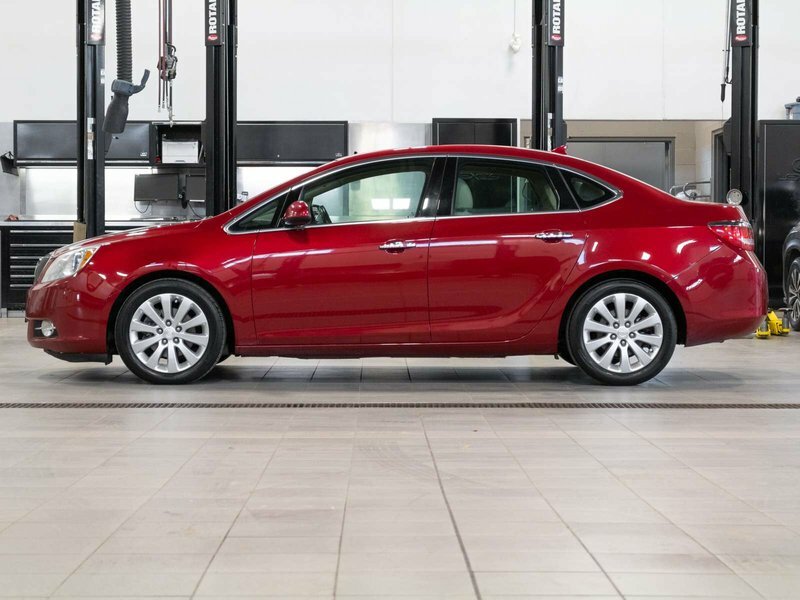 This one owner Buick Verano just arrived at the dealership and offers many great luxury features for the price. 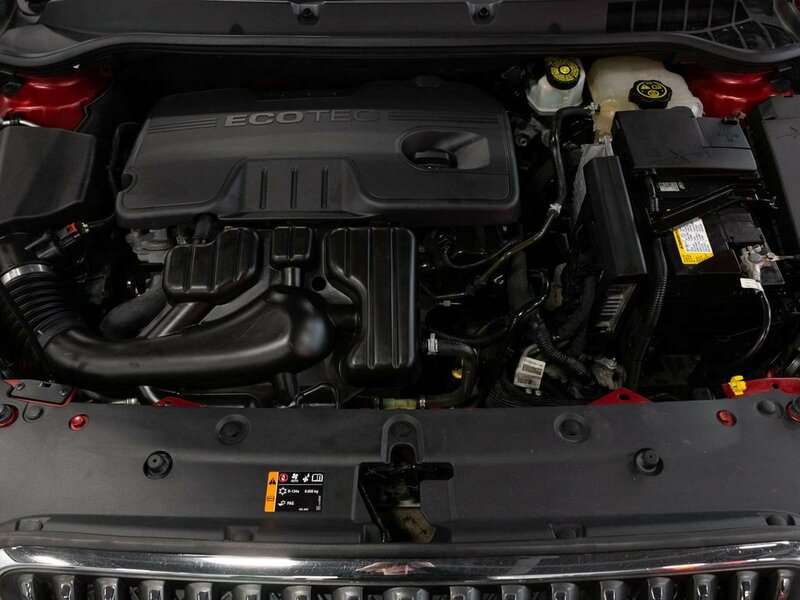 Well maintained by the previous owner this vehicle has been driven locally around the Okanagan for the majority of its life. 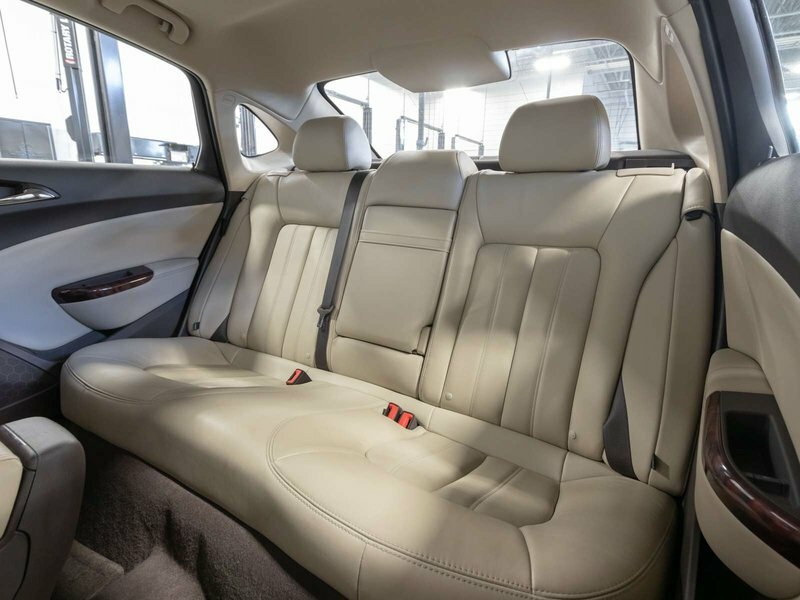 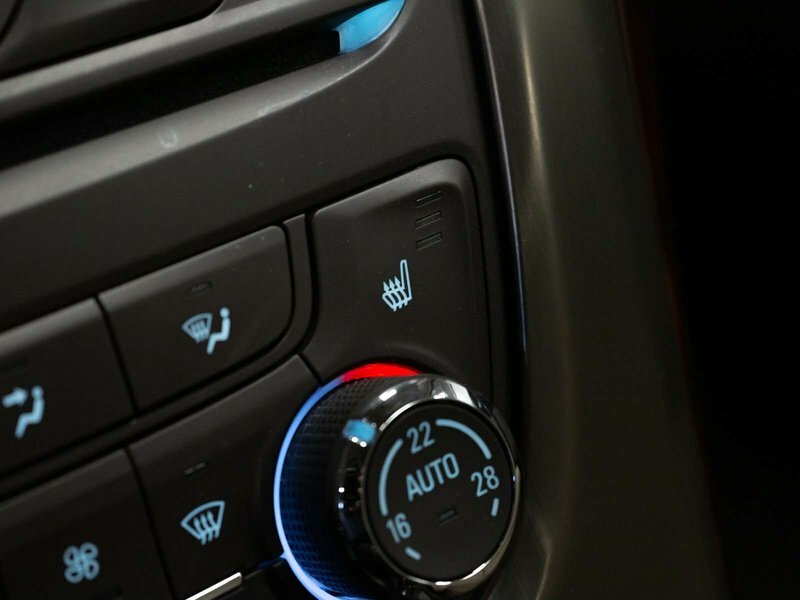 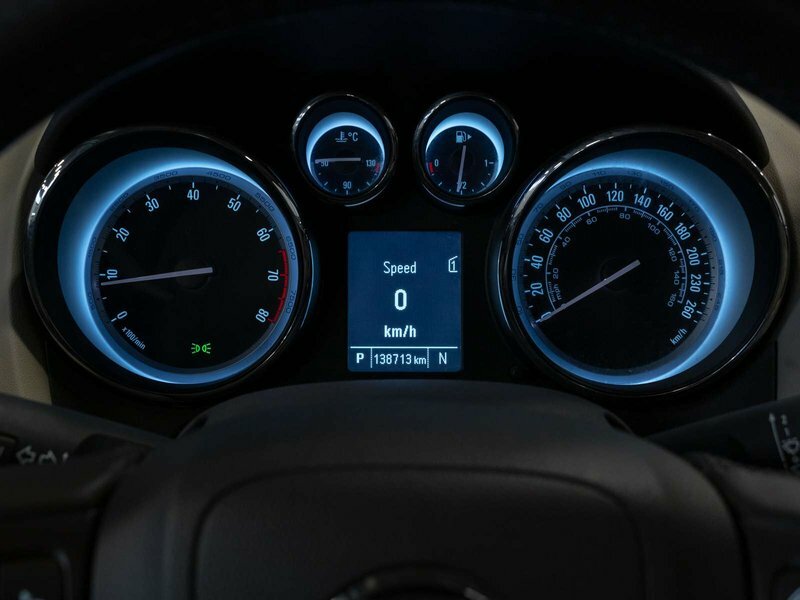 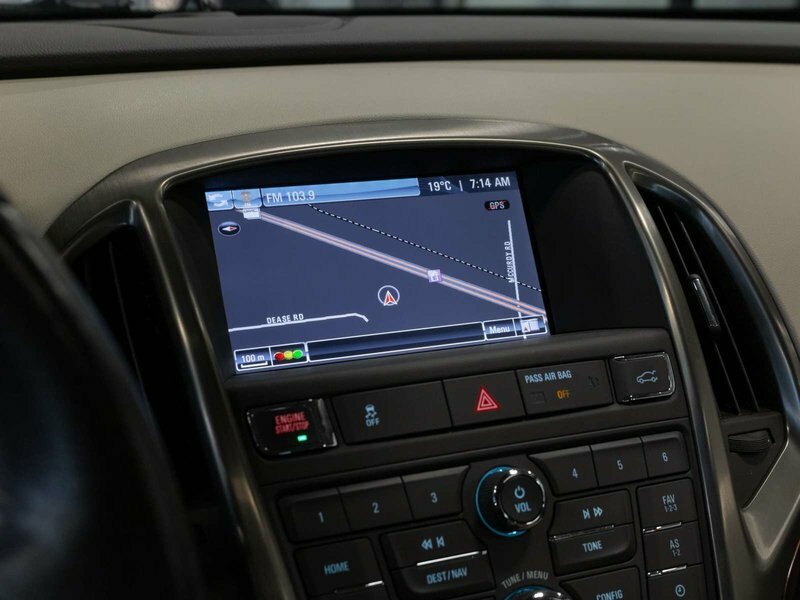 Ordered with every option available this Leather and Navigation package includes great features such as, Navigation, Bose Premium Audio, Heated Seats, Heated Steering Wheel, Bluetooth, Rear Parking Assist, Blind Spot Monitor, Remote Start, Dual Zone Climate Control, Rear Parking Sensors, and much more. 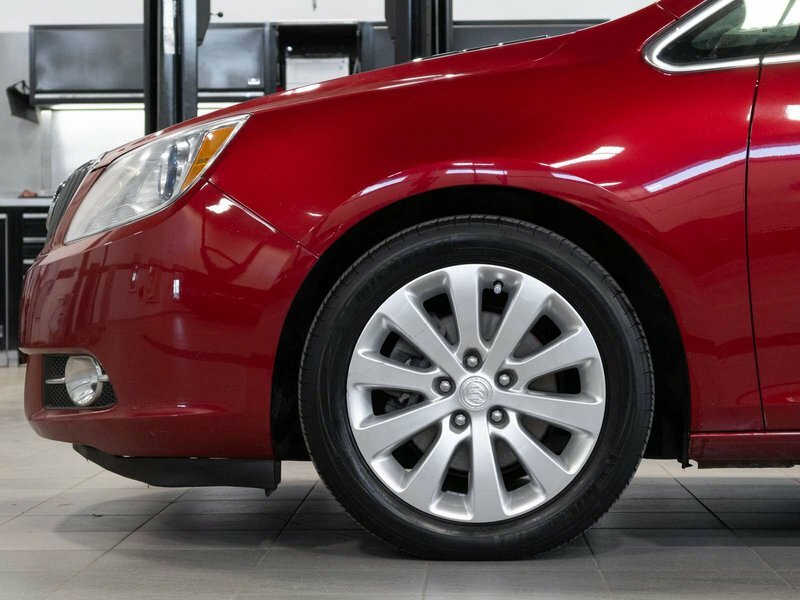 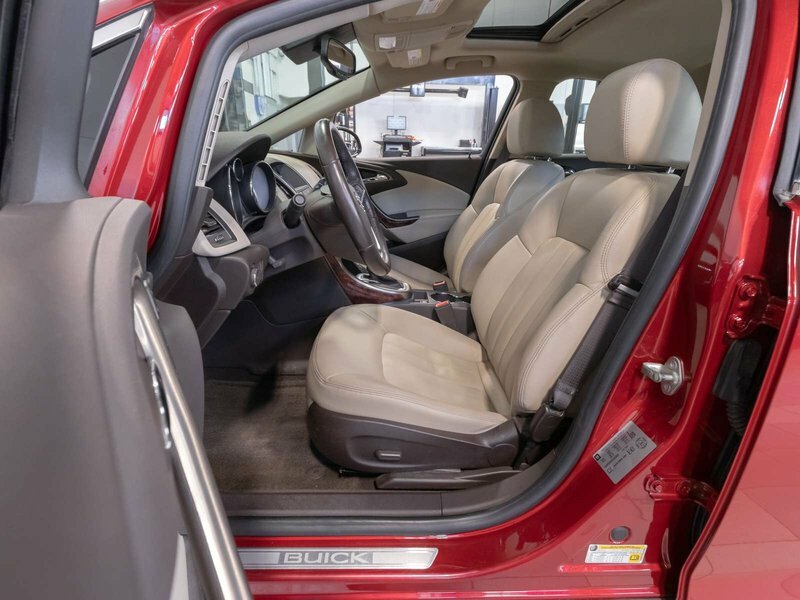 During our detailed mechanical inspection our certified technicians completed a front and rear brake service and ensured all servicing was up to date for the next owner.